Phoenix vehicle wrap professionals make the dream of transforming the exterior look of your vehicle a reality using vinyl wraps. Our experts will design, print and skillfully install the finest quality vinyl wraps on your vehicle at the most affordable rate in Phoenix. You cannot compare our professionally installed vinyl vehicle wrap to the cheap paint jobs. We have extensive knowledge and experience in material, design and installation. Our designers develop vehicle wrap designs that flow with the curves and angles of the vehicle without distorting the image or message. 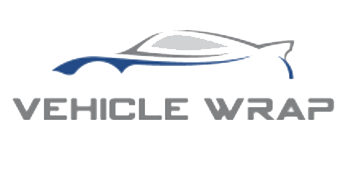 We only work with the best quality vinyl materials from top brands such as 3M, Avery, Arlon and Oracal.A high quality vinyl vehicle wrap and professional installation guarantees longevity of the wrap. A professionally installed low quality vinyl material with a stunning design will not last. We have the most advanced wide format digital printers that can produce sharp and vibrant images on vinyl vehicle wraps.Our installers will ensure every inch of the vehicle is well prepped for installation. The vehicle must be thoroughly clean and wax free. Our vehicle wrapping facility has the right conditions and tools needed for a perfect vehicle wrap installation. Our wide experience and talent required to wrap a vehicle perfectly and master the final trim for it to look like a clean paint job is unique. We help businesses In Phoenix to cash in on the opportunity to increase their revenue and brand presence through advertising using vehicle wraps. Apart from clothes and jewelry vehicles have also become a fashion statement. 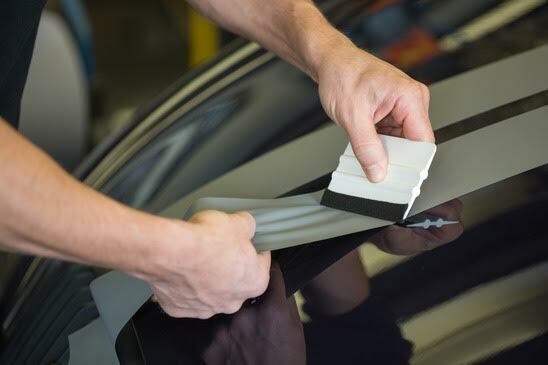 We can help you transform the look of your vehicle to reflect your style without having to replace your car. Our high-quality vehicle wrap designs offer an economical way to transform the exterior of your vehicle compared to a paint job. When you use your vehicle as rolling billboard you must be specific about the ad graphics and aesthetics. It must be simple to comprehend at the same time striking and easy to relate to. Our design team has the experience and skill to create a stunning design for your vehicle wrap that will promote your brand. We create meticulously designed advertisements that will turn the even heads of your competitors every time your business fleet is on the road.A top quality vehicle wrap will reflect well on your brand reputation. We take extra care when creating vehicle wrap advertisement and the printed vinyl sheets go through thorough inspection to ensure there are no defects. The added UV protection on our vehicle wraps will prevent fading ensuring the advertisement will still have a strong impact years later. Most clients are concerned about the longevity of vehicle wraps. One thing about us is that we never compromise when it comes to the quality of the vinyl wrap and the installation. Our vinyl wraps will always maintain the top quality stunning look come rain or shine. You can be sure that your business fleet will always advertise your brand for the years to come.When you use your vehicle as rolling billboard you must be specific about the ad graphics and aesthetics. It must be simple to comprehend at the same time striking and easy to relate to. Our design team has the experience and skill to create a stunning design for your vehicle wrap that will promote your brand. We create meticulously designed advertisements that will turn the even heads of your competitors every time your business fleet is on the road. We guarantee the best prices and value for money more than any other vehicle wrap company in Phoenix. The quality of the wrap, artistic design and installation are what defines our work. If you need a vehicle wrap to customize your personal car, truck or for advertising on your business fleet or van at the best price in Phoenix, contact us today.